Naples, Fla. — The Florida Department of Health in Collier County (DOH-Collier) is reminding all Floridians to get their flu shot before the height of the upcoming flu season. According to the Centers for Disease Control and Prevention (CDC), last year’s record-breaking flu season resulted in 80,000 deaths in the United States, which is the highest number of deaths from the flu in over three decades. Protect yourself and those you love this season by getting your flu shot soon. The flu vaccine is recommended for everyone six months and older, including pregnant women. It can take up to two weeks after vaccination for your body to develop protection against the flu. The CDC recommend getting your flu vaccine every year as the first and most important step in protecting against influenza and its potentially serious complications. There are many different flu vaccine options this season, which include high dose and adjuvanted vaccine for adults aged 65 years and older. CDC recommends getting a flu vaccine every year because flu viruses evolve quickly, and last year’s vaccine may not protect against the current year’s flu strain. Even if the flu vaccine does not fully protect against the flu, it may reduce the severity of symptoms and the risk of complications. 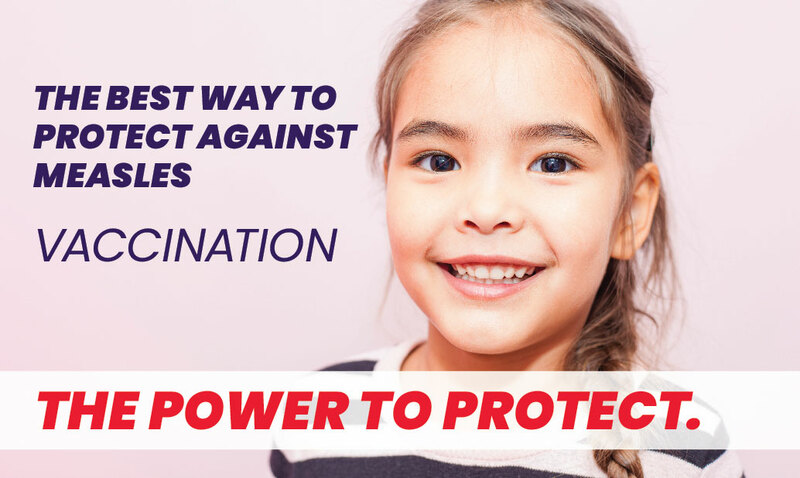 Getting vaccinated if you are healthy helps to protect our most vulnerable populations. People at higher risk for flu-related complications include children less than 5, adults over the age of 65, people with compromised immune systems, pregnant women and people who have existing medical conditions, such as asthma and obesity. Immokalee Site: 419 North First Street, Immokalee, Fla. 34142, Monday-Friday 8AM-4PM. Naples Site: 3339 East Tamiami Trail, Naples, Fla. 34112, Monday-Friday 8AM-4PM. Appointments are required, please call 239-252-8207 to schedule an appointment. Immokalee Site: 419 North First Street, Immokalee, Fla. 34142, Monday-Friday 8AM-4PM. No appointment required.